I had a rediculous conversation at Starbucks this morning. 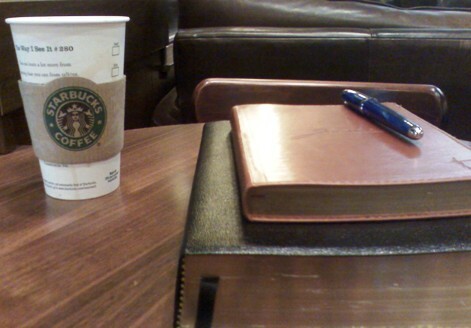 I ordered my coffee and sat down with my Bible and after a few minutes, the shift manager comes around the corner. Go to starbucks on 11/4 and tell them you voted, and they’ll give you a free cup of coffee.